TuffStuff’s Proformance Plus Shoulder Press (PPS-205) leverages converging press arm technology. 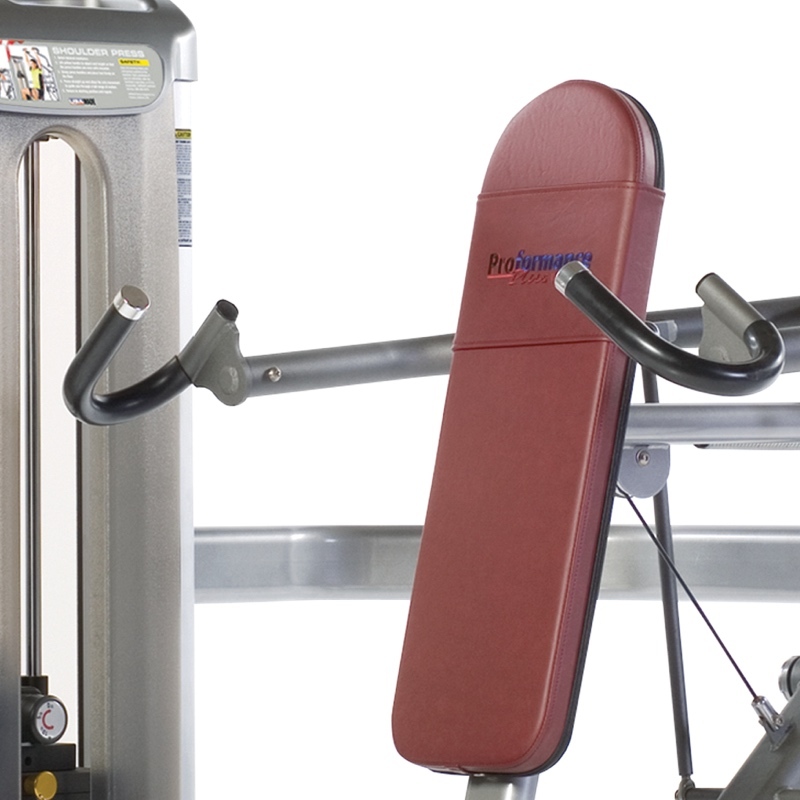 The unique floating U-Grip handle design allows customization of wrist position during movement. 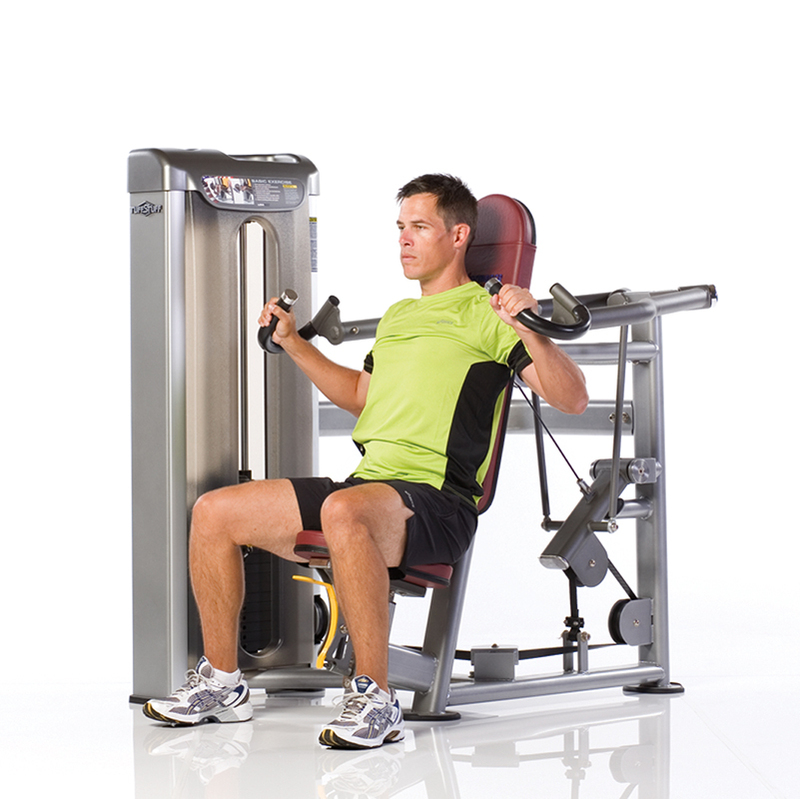 While the 6-position easy access gas assist seat enables seamless height adjustments. 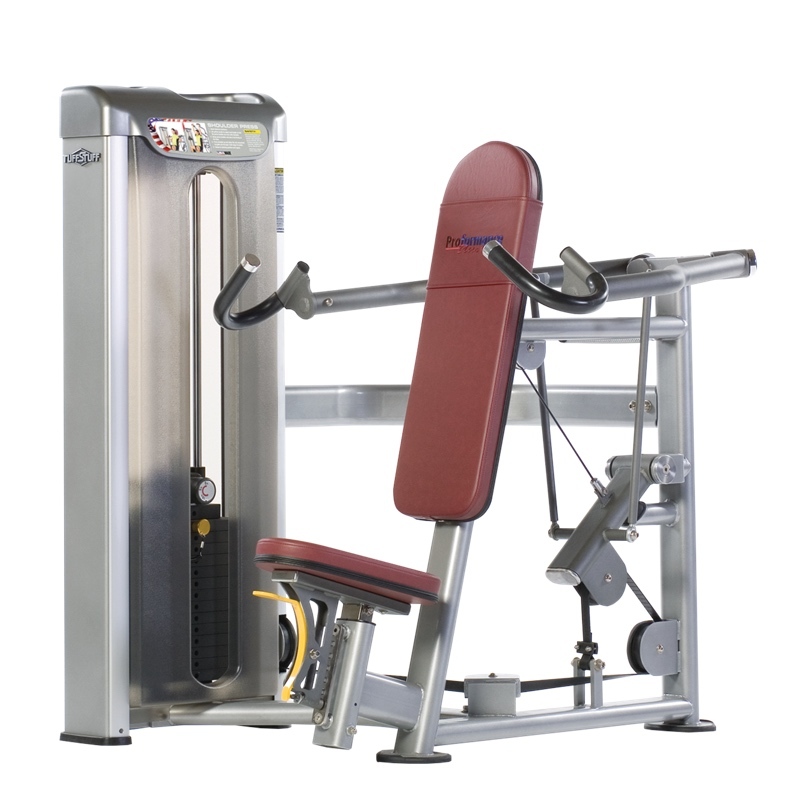 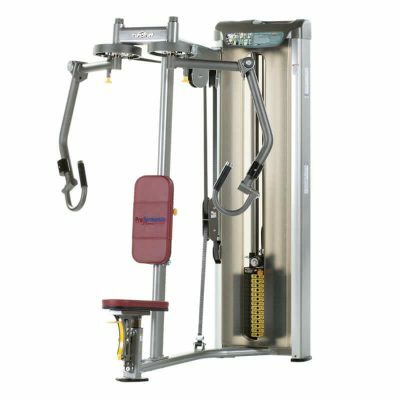 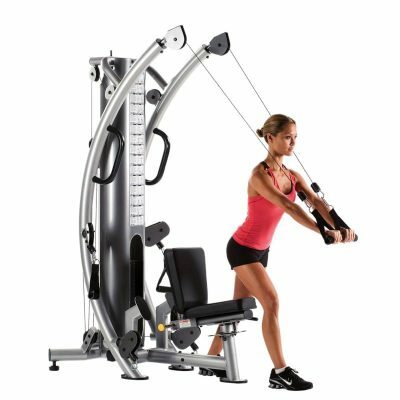 The TuffStuff Proformance Plus Shoulder Press (PPS-205) features converging press arm technology. 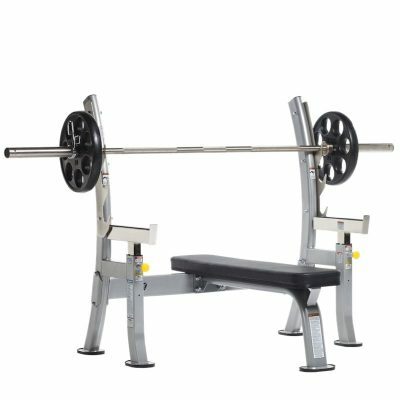 The standard 220 lbs. 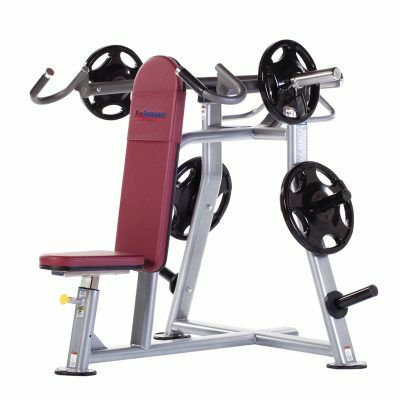 steel weight stack accepts TuffStuff’s add-on weight system, and may be upgraded to the optional 295 lbs. 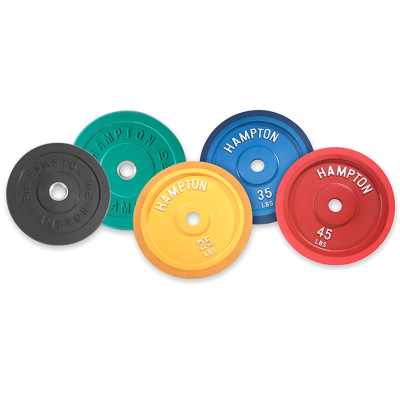 weight stack. 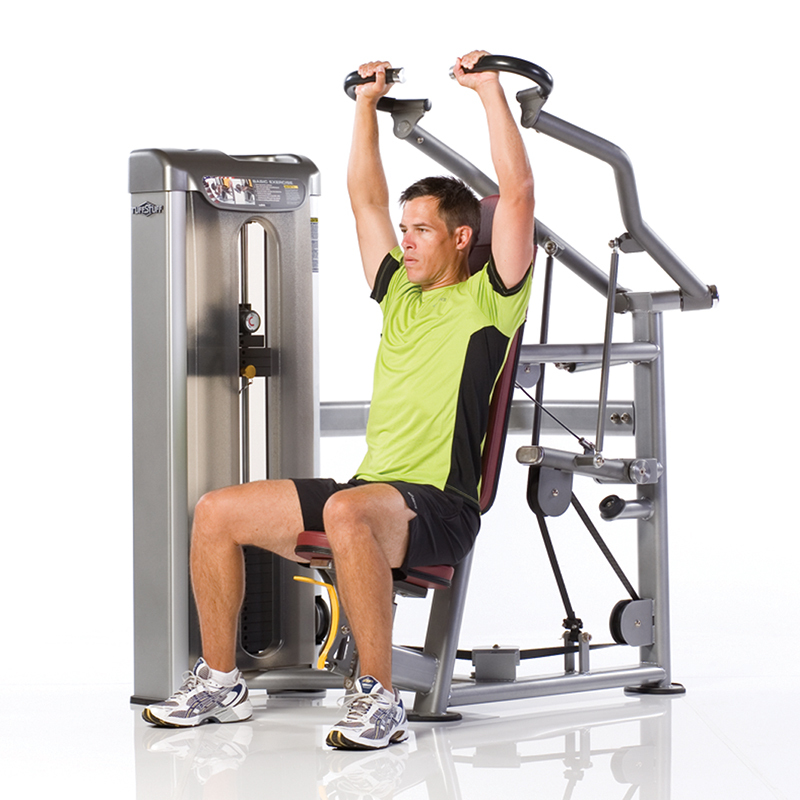 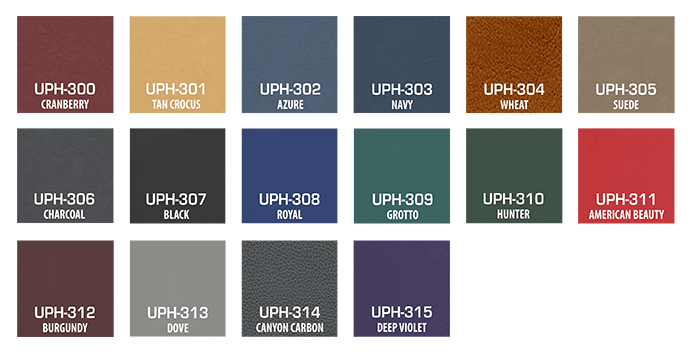 With unique U-Grip handles, the Proformance Plus Shoulder Press enables optimal wrist positioning during movement.